February is Career & Technical Education Month (CTE)! South Hills School of Business & Technology is celebrating the importance of CTE in preparing students for “in-demand” careers to meet the current and future needs of employers. The vitality of our economy depends, in part, on the availability of a quality workforce. In this blog, I’ll explain what CTE is and why it’s important to raise awareness about the need for more skilled workers and the potential for career success of CTE program graduates. We’ll also look at South Hills School of Business & Technology’s programs that prepare students for Pennsylvania’s High Priority Occupations (HPOs) and “Bright Outlook” jobs. Career & Technical Education, in its most basic form, is secondary or post-secondary education that combines academics with technical and job-specific skills, leading to certifications, diplomas or degrees. CTE prepares youth and adults for a wide variety of career options found in 16 Career Clusters®. Many CTE programs train students for “High-Priority Occupations” or jobs in demand, as defined by the PA Department of Labor. In other words, training for HPOs increases the chances of finding employment opportunities with good earnings potential. CTE has an emphasis on gaining practical, “hands-on” skills with a focus on preparing students for a particular career path. So, while all CTE’s prepare you for jobs that exist, not all college degree programs map to a specific career path. 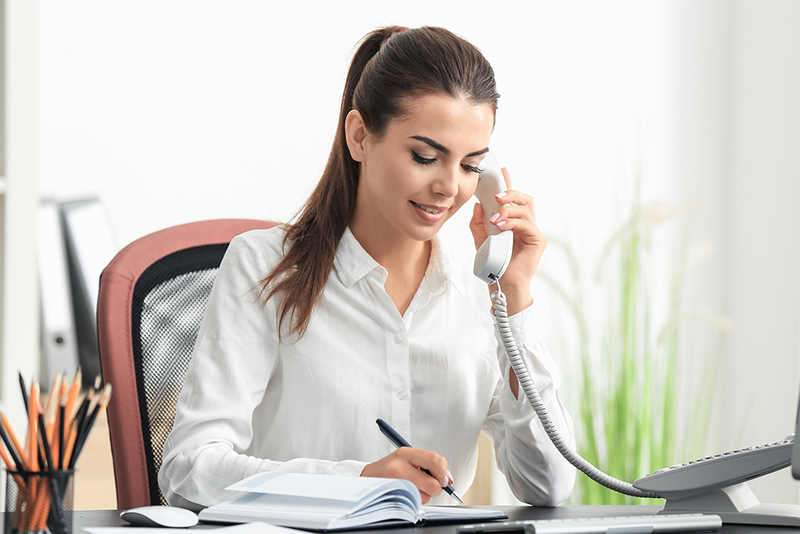 CTE degree programs often include internships providing students with a chance to gain real-world experience in their field of study, while still enrolled in school. According to the Bureau of Labor Statistics, “Occupational Outlook Handbook,” many of the fastest-growing jobs through 2022 will be in CTE fields. Many of these jobs do not require a 4-year college degree, but they do require additional training beyond high school. CTE programs offer people a way to get the training they need to be competitive in the workforce, without investing the time and money typically required to complete a bachelor’s degree. The term “skills gap” is used to describe the skill level of the current workforce, as compared to the skill levels needed by employers to fill current and future vacancies. Many companies are currently experiencing a “skills shortage” and are having a hard time finding applicants that meet their minimum qualifications, particularly for technician-level jobs. CTE is one way to close the skills gap and address the shortage by producing trained workers in less time than bachelor’s degree programs. Short programs that take two years or less to complete appeal to many students who are eager to complete training, enter the workforce and start bringing in income. CTE program graduates often find there are many ways to build upon their credentials by adding additional certifications or by entering a bachelor’s degree program. A CTE program is a great “on-ramp” for many career pathways. According to the U.S. Department of Labor, “Bright Outlook” occupations are expected to grow rapidly in the next several years, have large numbers of job openings, or are new and emerging occupations. Pennsylvania uses the term “High Priority Occupations” to designate jobs projected to have significant vacancies in the next decade, due to growth and the need to replace retiring workers. By their nature, most CTE programs, including those offered at South Hills, offer skills training for students interested in entering these in-demand occupations, often sought after by the local and regional labor market. 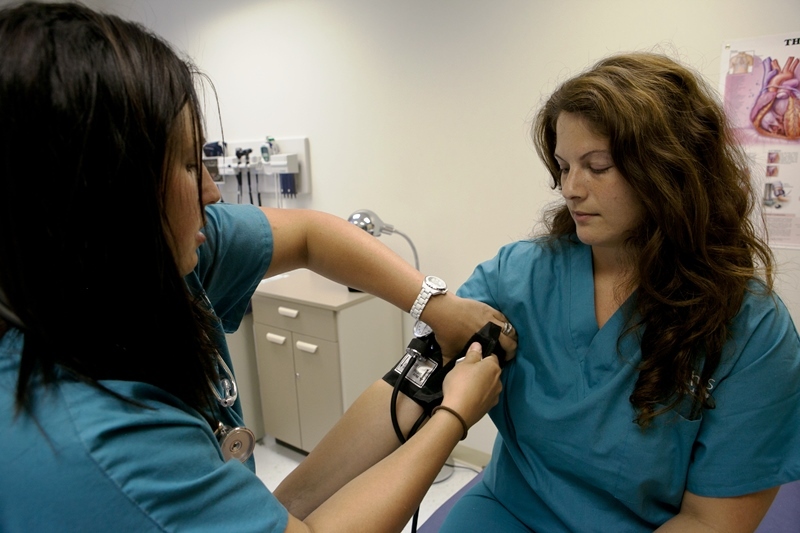 South Hills’ medical programs include Medical Assistant, Administrative Medical Assistant, Health Information Technology, and Diagnostic Medical Sonography. All of these programs prepare students for positions on the High Priority Occupations list. In the business career areas, our Accounting, Management, and Administrative Professional programs are on the list. Our high priority technology career paths include Information Technology – Networking, Information Technology – Programming, Health Information Technology, and Engineering Technology. It’s important to note that our program offerings vary by campus location. South Hills School has been offering high-quality career & technical education in Central PA for over 45 years. We invite you to visit one or more of our three campus locations (Altoona, Lewistown, or State College) to learn more how we’re preparing the future workforce. “Bright Outlook Occupation: 29-1024.00.” O*NET OnLine. National Center for O*NET Development, n.d. Web. 30 Jan. 2017.